In 1957, at the Annual Convention held in San Francisco, the Regional Plan was fully adopted. 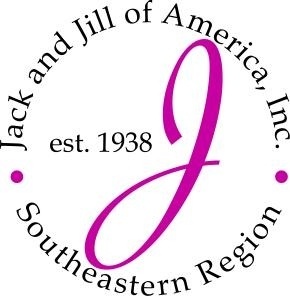 Today there are seven regions which comprise Jack and Jill of America. Our chapter is a part of the Southeastern Region, which covers five states - Alabama, Mississippi, Florida, Tennessee, and Georgia. Visit the Southeastern regions website by clicking here.